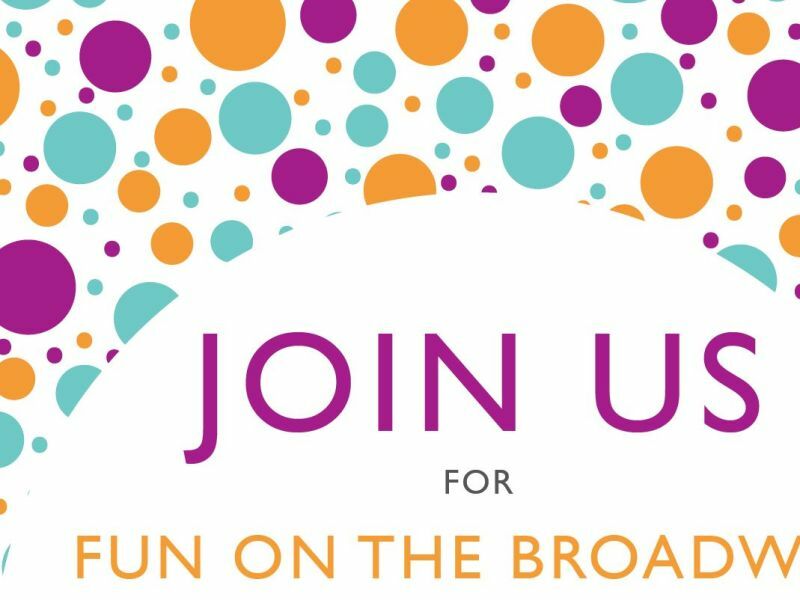 ‘Fun on the Broadway’ Returns to Thatcham! The annual Thatcham treasure hunt has hit the town once more, offering a free day out for the community to enjoy. On Thursday 31st August, over 400 locals came to the event which hosted numerous events for families to get involved in- Leightons also joined in on the fun! In store, we hid clues for the public to help find Thatcham’s mascot, Cyril the squirrel. The treasure hunt led participants all over the town, collecting letters from each hiding place to form the name of where Cyril was hiding. 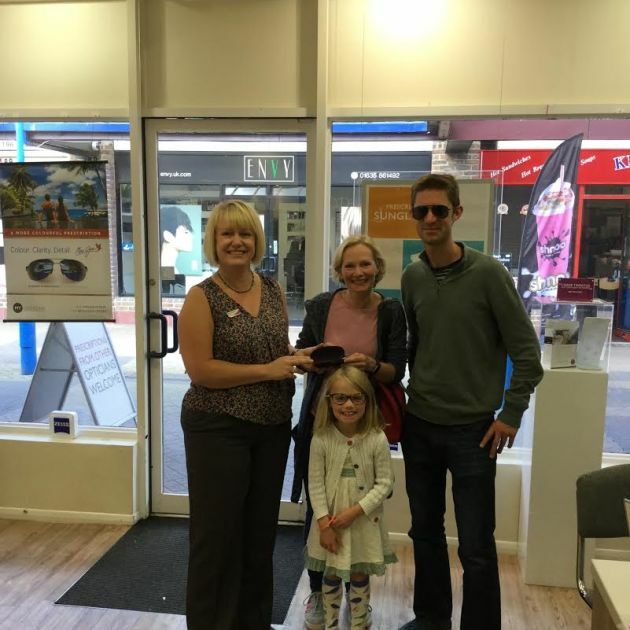 Whilst welcoming the hunters in to our practice, we also hosted a charity raffle with three pairs of sunglasses up for grabs. Meet the lucky winners! All donations were split between the two Leightons Foundation charities: Hearing Dogs for Deaf People and the Macular Society. Hearing Dogs for Deaf People, a charity which can change the lives of those living with hearing loss by training dogs to be their ears for them. 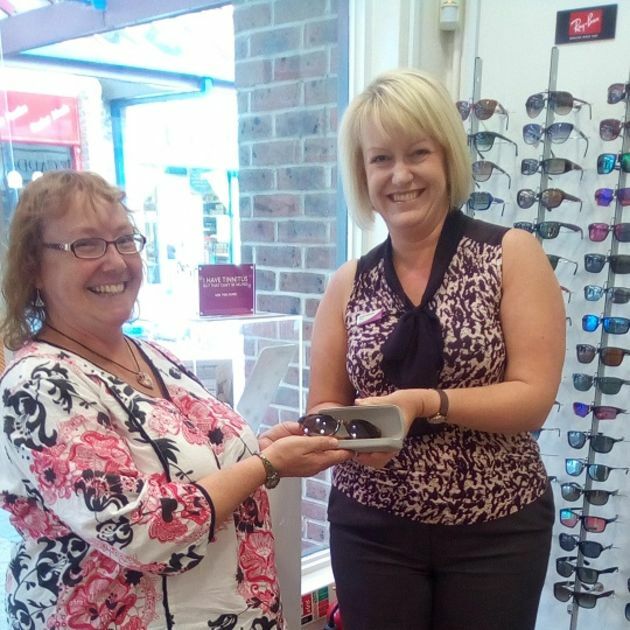 Leightons also support the Macular Society for their invaluable care and research in to Age-Related Macular Degeneration (AMD) and those living with the condition. AMD is the most common cause of sight loss in the UK, effecting over 600,000 people in the UK. You can find out more about how your donations can help Hearing Dogs for Deaf People and the Macular Society on their website.